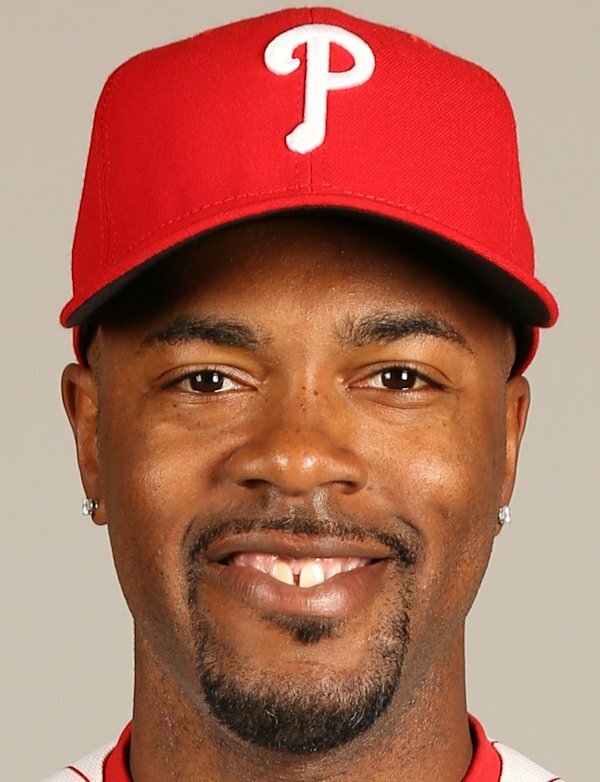 Here is some news out of left field: Adam Rubin of ESPN reports that Jimmy Rollins blocked a deal that would have sent it him to the Mets. While the timeline of the deal exploration is unclear, it likely was within the last year or so, as Rubin’s article cites the Mets need for a shortstop. Rollins reportedly blocked the proposed deal. Rollins has one more year left as part of the three-year extension, plus a fourth year option, he signed following the 2011 season. Per FanGraphs, Rollins has been worth $49.6 million over the last three seasons while making only $33 million.